Cypress Associates LLC is pleased to announce that the firm acted as financial advisor to StoneMor GP LLC, the general partner of StoneMor Partners L.P. (NYSE: STON) (“StoneMor Partners”), in connection with two transactions with American Cemeteries Infrastructure Investors, LLC (“ACII”), an affiliate of American Infrastructure MLP Funds. The first transaction was ACII’s purchase, directly and indirectly, of a majority of the membership interests of StoneMor GP LLC from certain unitholders. The second transaction was ACII’s purchase of $55 million in StoneMor Partners common units to fund the long-term lease agreement of 13 cemeteries owned by the Archdiocese of Philadelphia. Dividends on the common units are, at the option of StoneMor GP, payable in registered common units rather than cash for up to four years. Cypress Associates LLC rendered fairness opinions in connection with both transactions and both transactions closed on May 21, 2014. 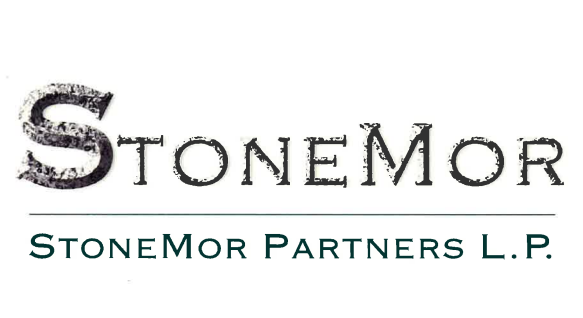 StoneMor Partners L.P. headquartered in Levittown, Pennsylvania, is an owner and operator of cemeteries and funeral homes in the United States, with 278 cemeteries and 90 funeral homes in 28 states and Puerto Rico. StoneMor is the only publicly-traded deathcare company structured as a master limited partnership.